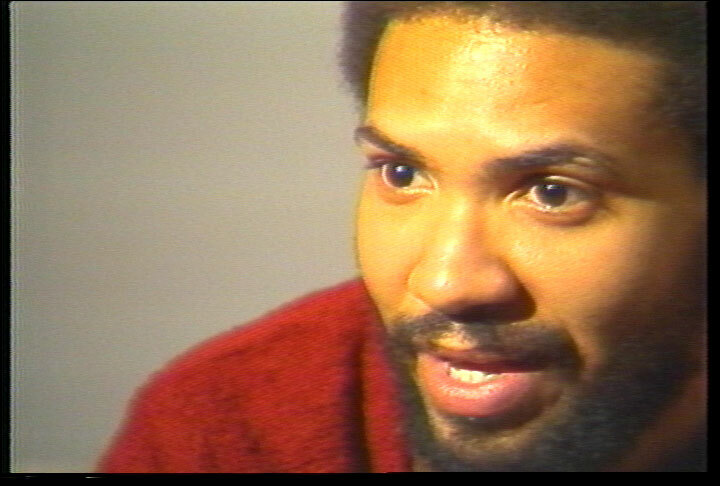 Documentarian and independent film producer Warrington Hudlin co-founded the Black Filmmaker Foundation in the late-1970s to help develop and promote emerging artists. More recently, he has been involved in DV Republic, a web-based alternative media site that is “socially concerned, entertainment driven,” and the screening series World Cinema Showcase, hosted by the American Museum of the Moving Image. A historical interview originally recorded in 1983.